Multiple award-winning music artiste, Folarin Falana, better known as Falz D Bad Guy, has threatened to sue the National Broadcasting Commission, NBC, over the ban of his hit song: ‘This is Nigeria’, Naija News Understands. The NBC had banned the song for allegedly containing vulgar words and even fined a radio station in Plateau state for playing it. 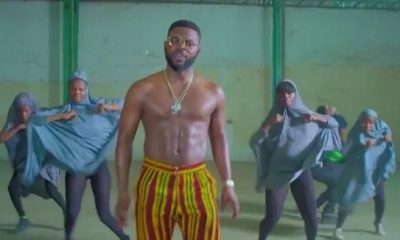 Falz, who had earlier shared a copy of the letter from the NBC, said he felt it was ridiculous for the commission to ban the song, arguing that it was not a vulgar song but a socially-conscious piece of art which addresses the current issues in the country. In an Interview with Saturday Vanguard, Falz said; “There is absolutely nothing vulgar about the song and I think it is ridiculous that the Nigerian Broadcast Commission singled out the least vulgar line in the song and ascribed it to be the reason they banned the song. It is a very simple and clean song. “The only thing is that I was very blunt about the way I talk about things. I do not know maybe some messages in the song hit them and that is the real reason they banned the song. The line was, ‘This is Nigeria, look how we living now. Everybody be criminal.’ If they ban this song, then I do not understand them because that song is definitely not a vulgar song. “However, there was absolutely no basis for the NBC to ban that song. I am going to have to write to them through my lawyers to find out what is really going on. 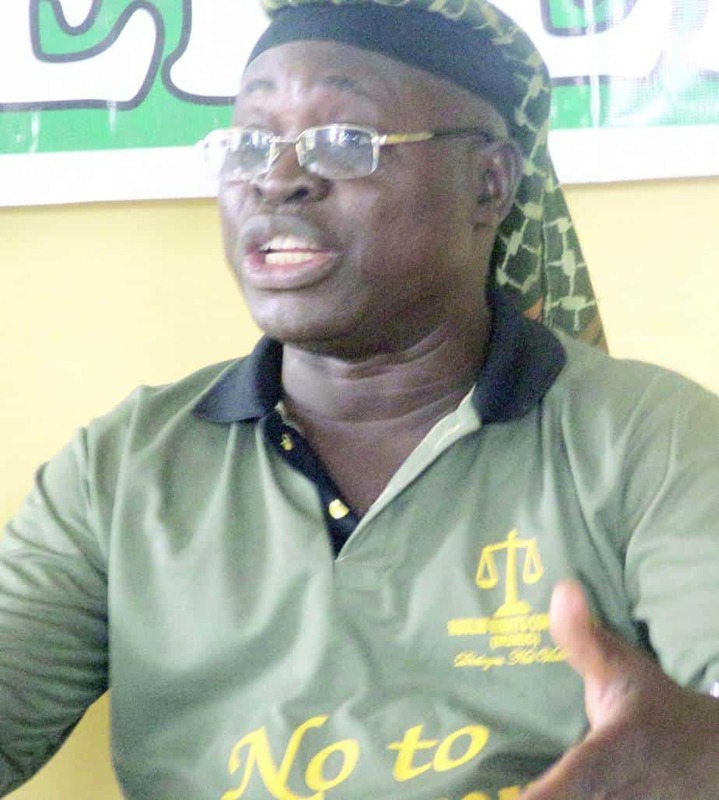 When I find out the reason behind the ban, I could ask them to lift it if need be and if they do not adhere to my request, I might have to seek legal redress,” he said.